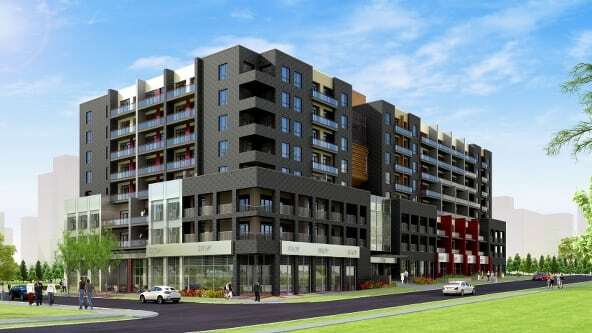 Sage Prestige Condos is a new condo development in University Avenue West, Waterloo. 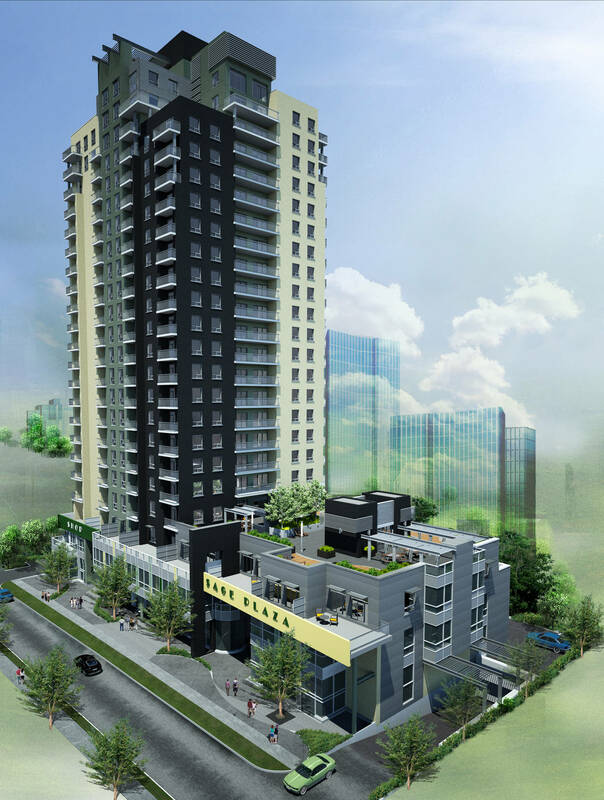 Sage Prestige Condo is located near universities. 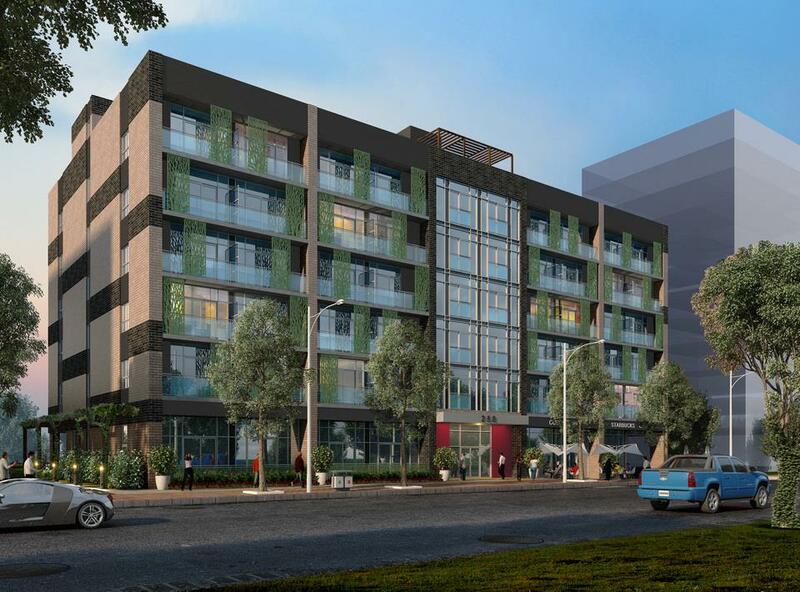 Sage Prestige Condominiums is designed for investors looking to boost their investment income. The demand for units in the area is high due to increased intake of new students and technology companies. Rental rates increase every year and is expected to rise significantly next year. 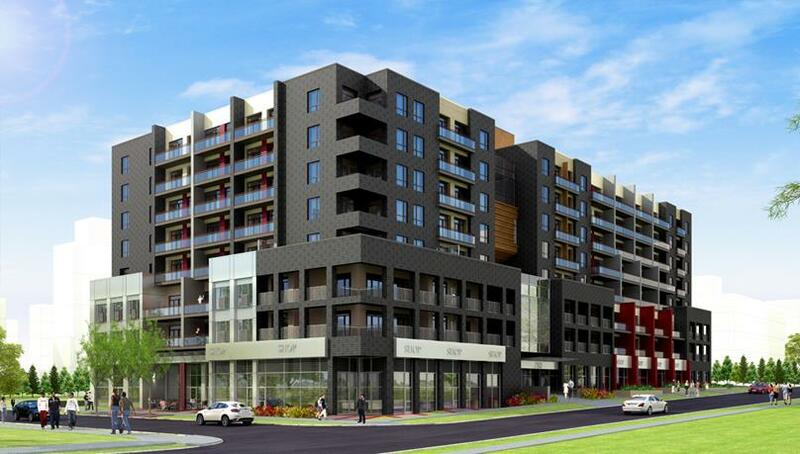 Pricing start from $179,990 and is very reasonable with it’s convenient location. With it’s low pricing and popular demand, Sage 1,2,3,4,5,6 are sold out and there’s little inventory left. The Sage condo series previously had the 2 year rental property management, 2 year maintenance and 2 year property management program.